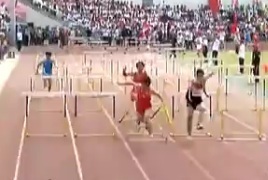 LoooooL - Chinese Hurdler Doesn't Give A Fxck! - He Runs Right Thru Them - In a Big Race!! Jazzie Show - Jazzie Gets Jacked!! 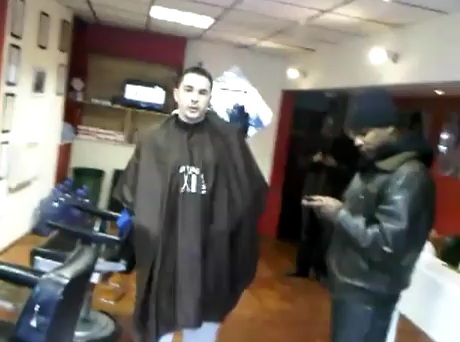 But His boy comes to save Him - Too Funny!! !